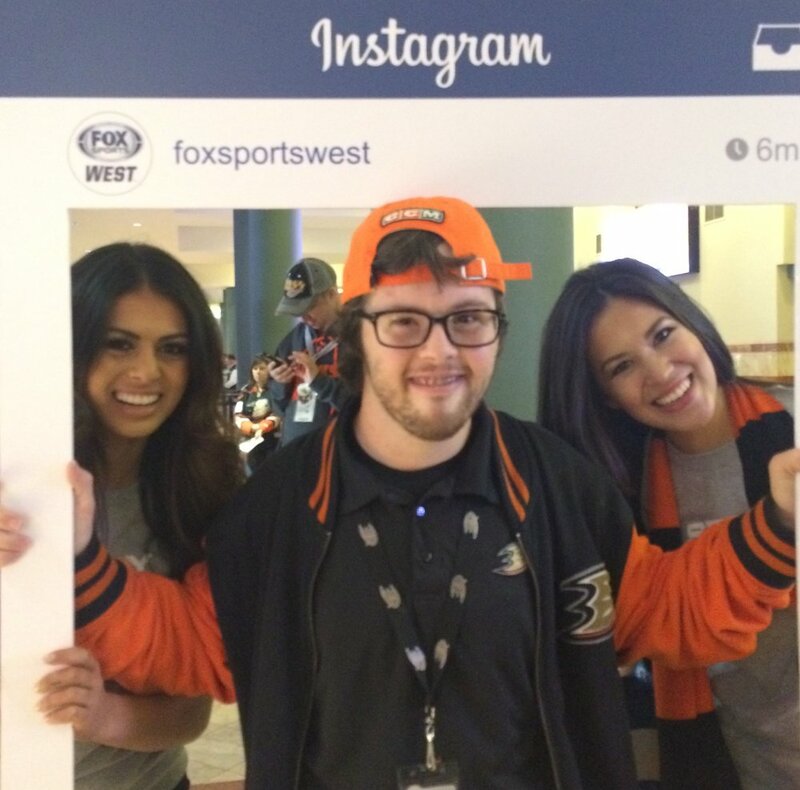 Trevor with fellow Ducks' employees. Stay up-to-date on the latest happenings at Angels for Higher by following us on social media! Click on the links below to stay connected with the amazing things Robert and Trevor are doing through their ministry! We can't wait to hear from you!